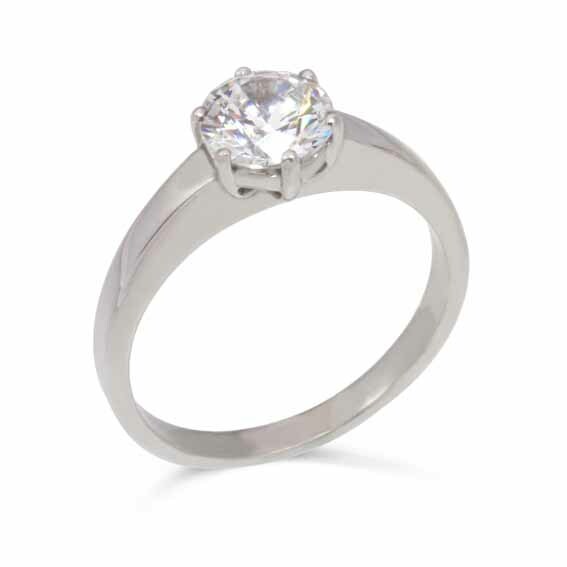 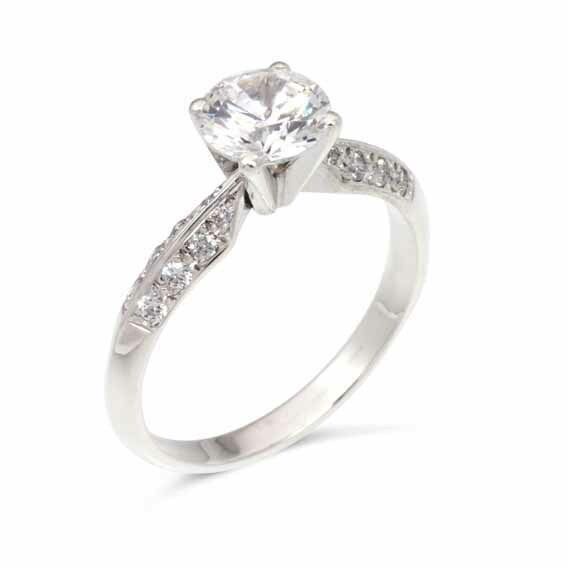 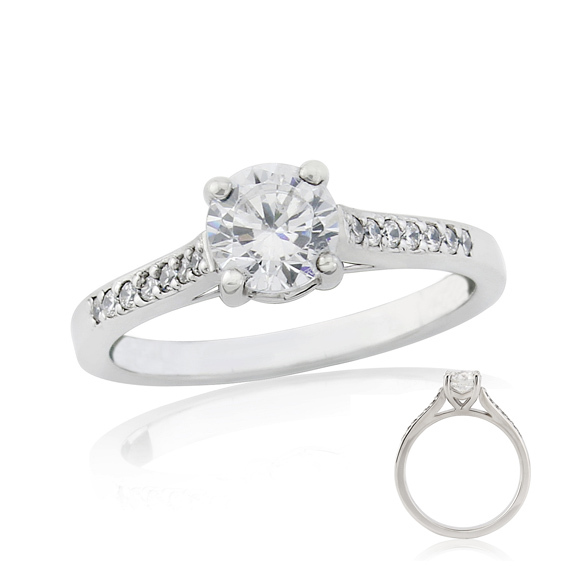 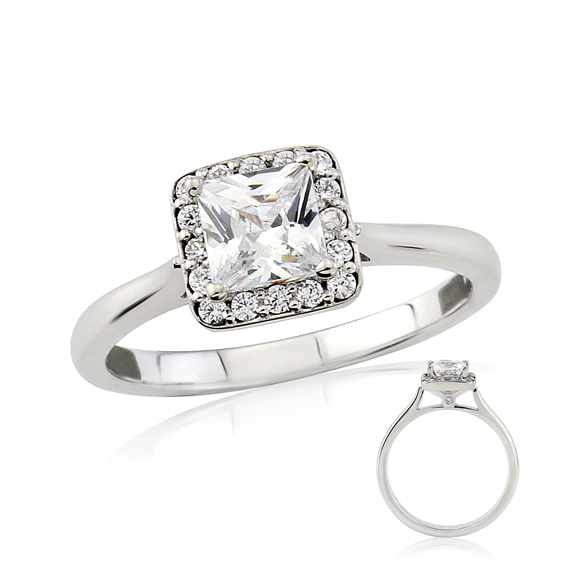 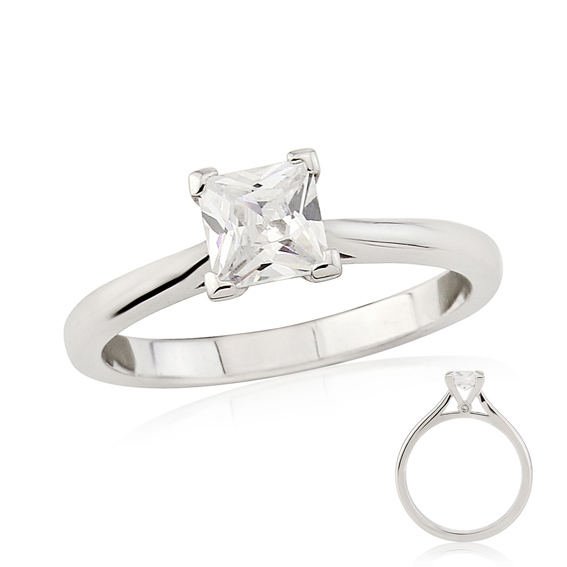 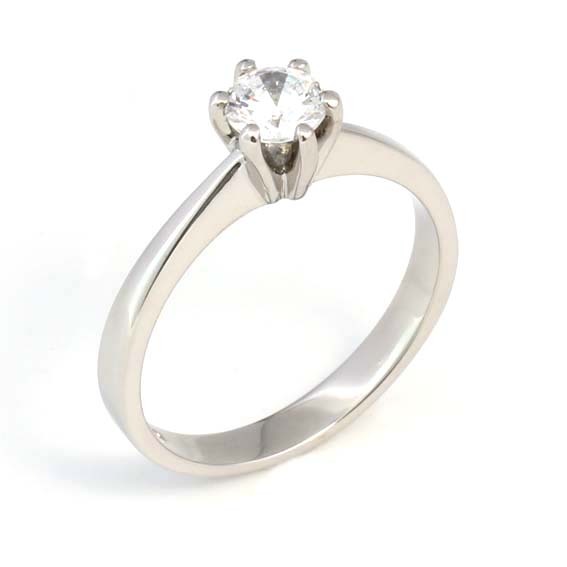 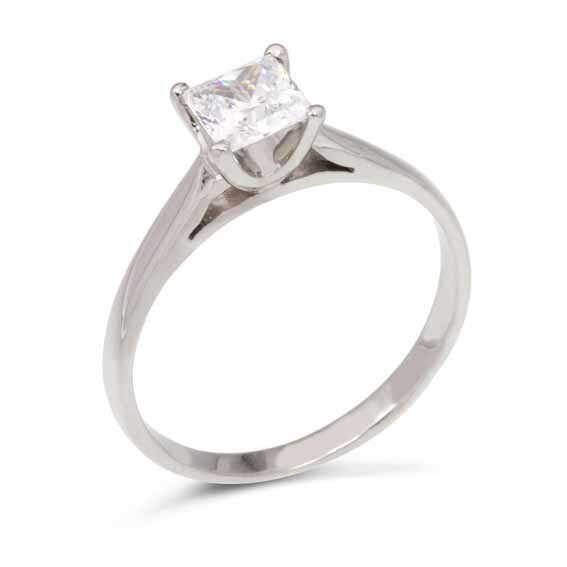 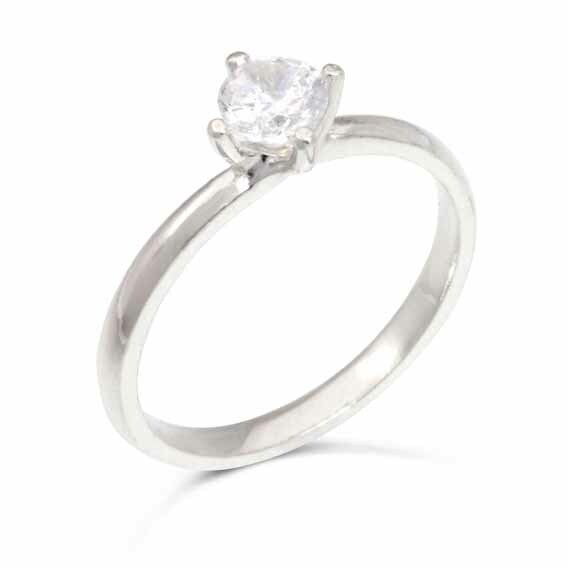 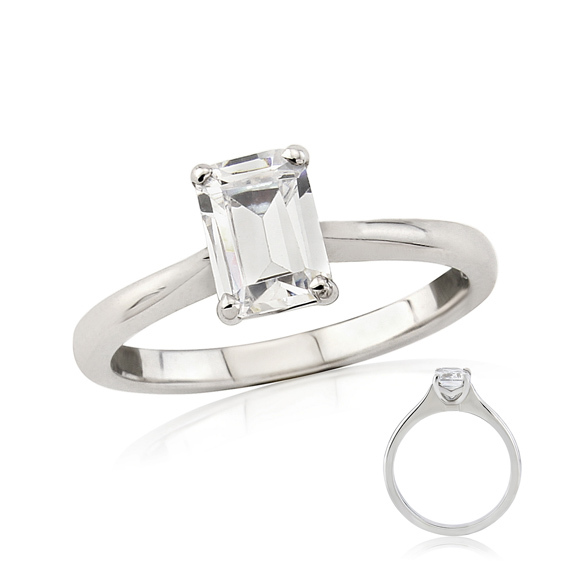 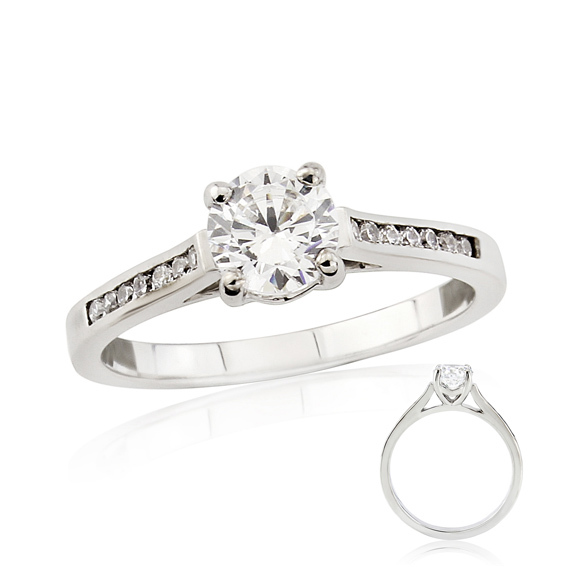 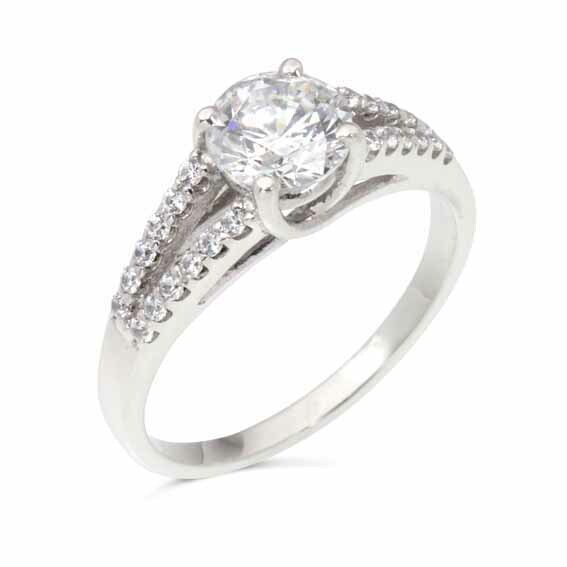 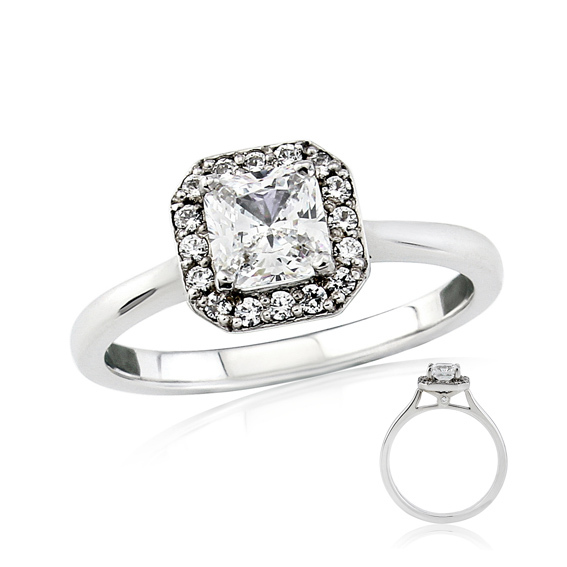 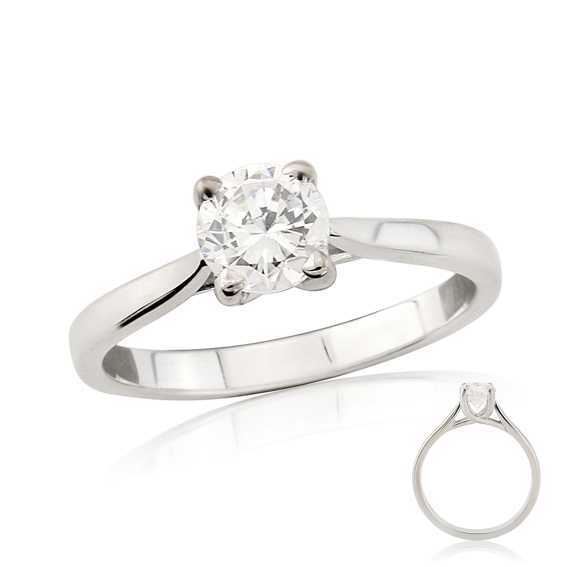 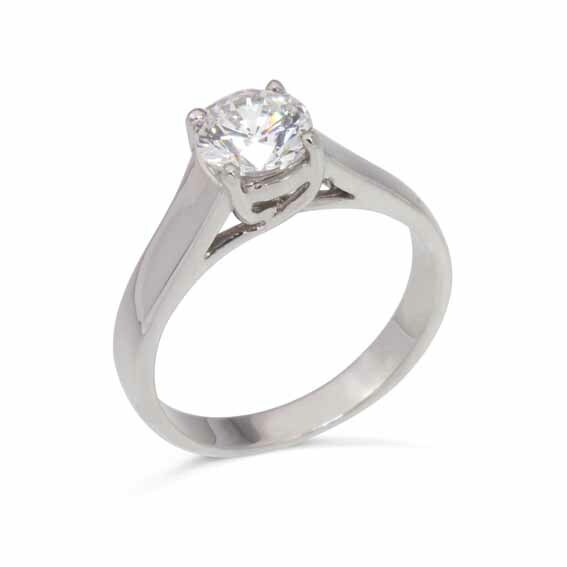 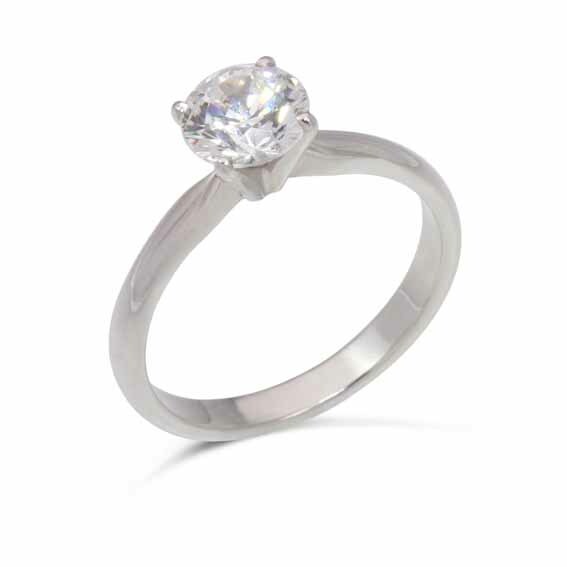 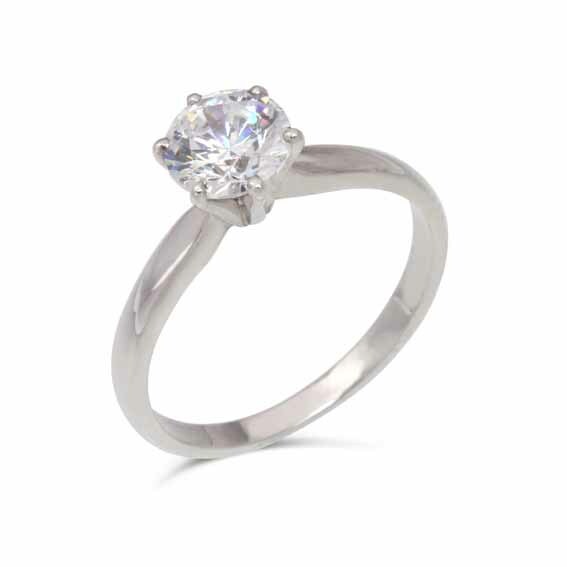 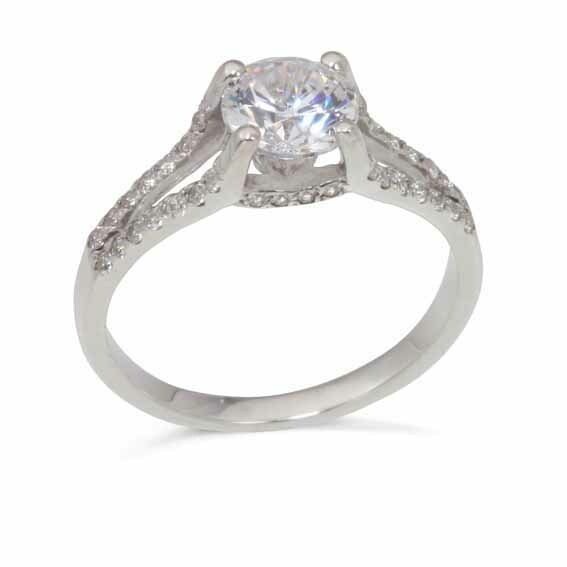 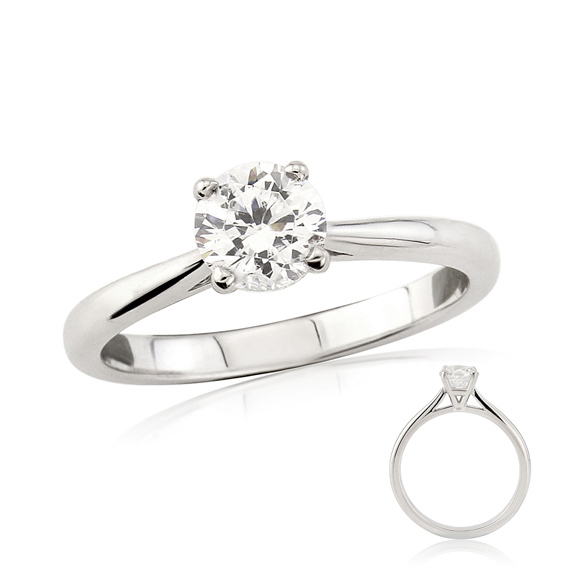 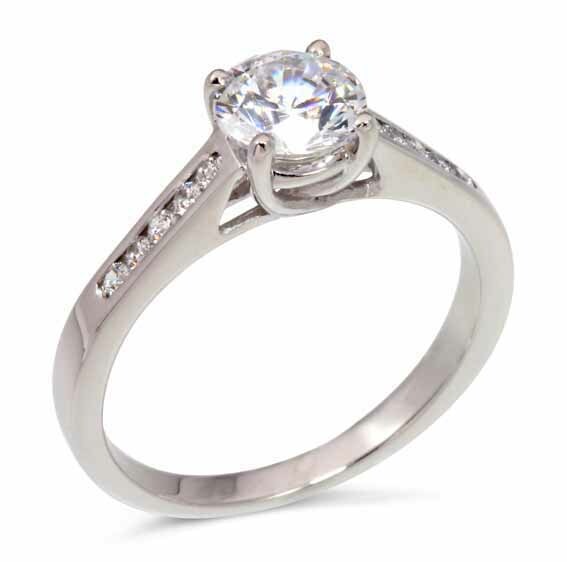 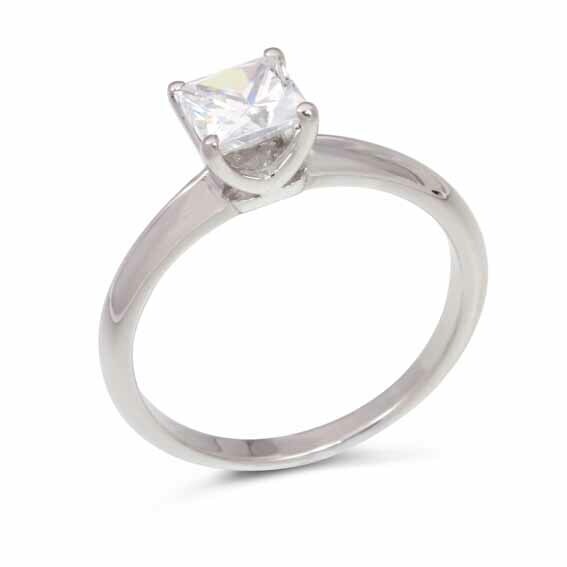 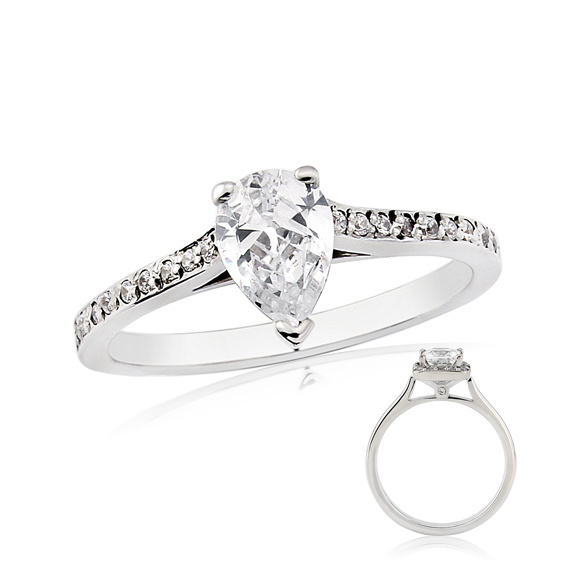 Design your engagement ring at home - or we can meet you somewhere else if you'd like to keep it a secret! 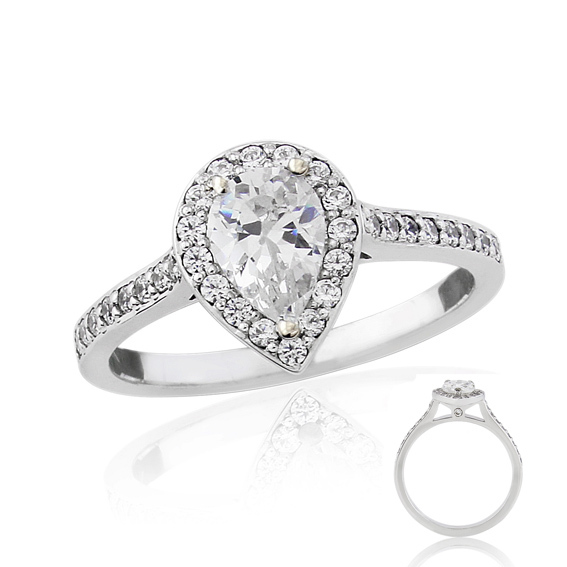 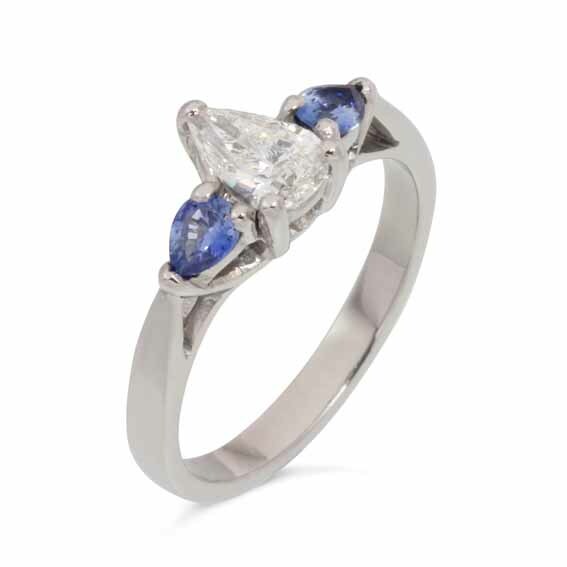 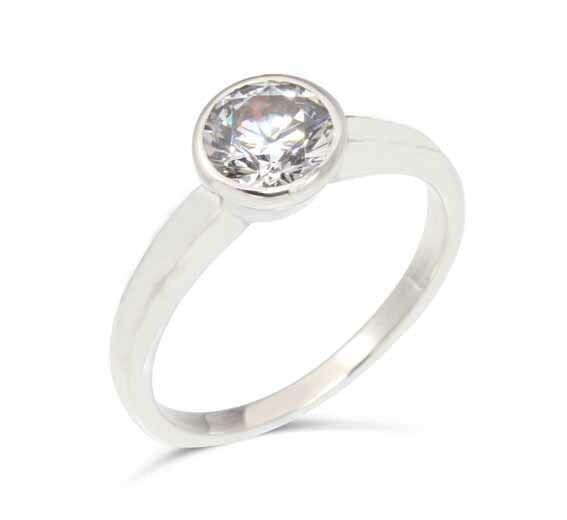 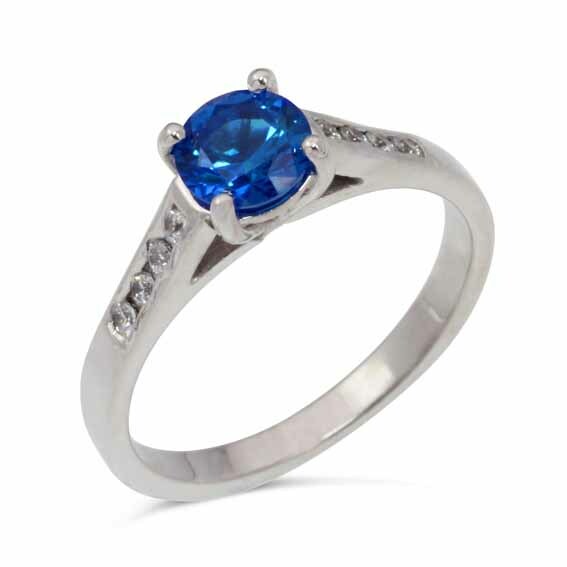 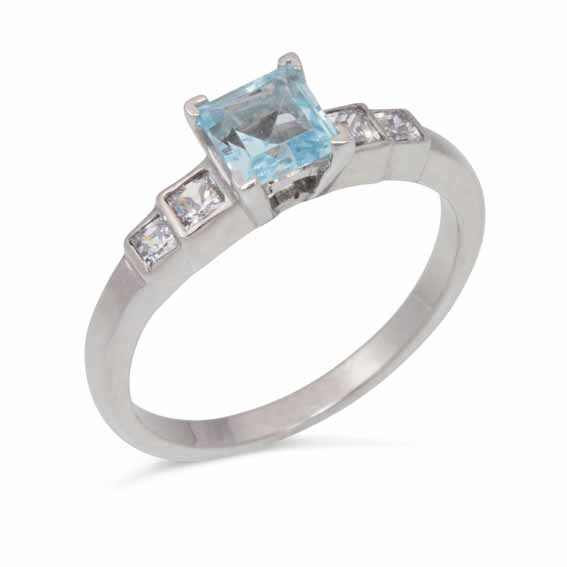 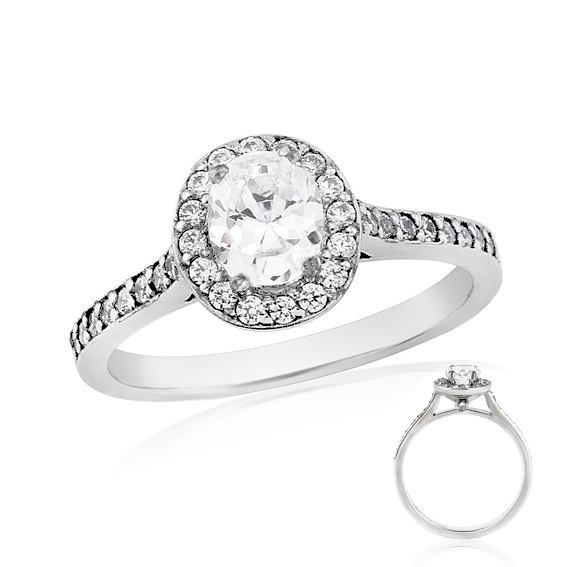 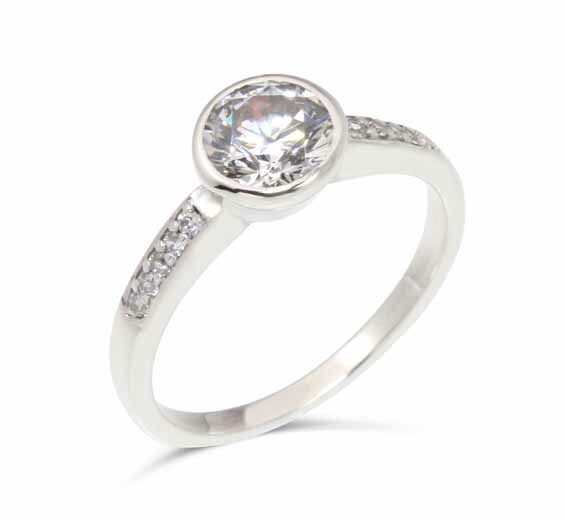 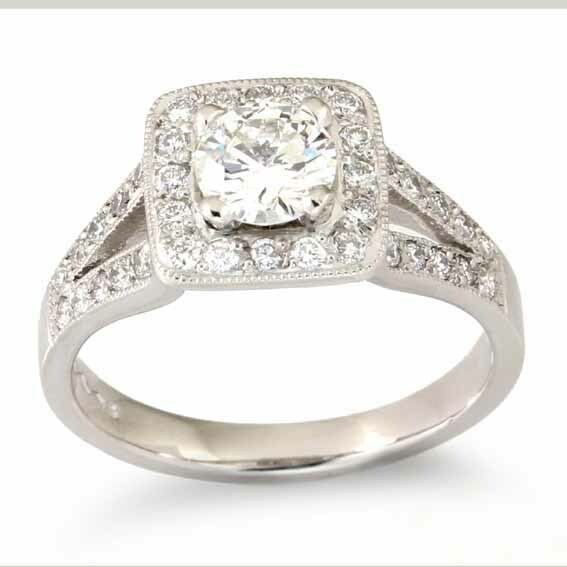 Choose the style of ring then choose the size, colour and clarity of your gemstone to go in the setting of your choice. Here's a selection of ideas for your engagement ring. 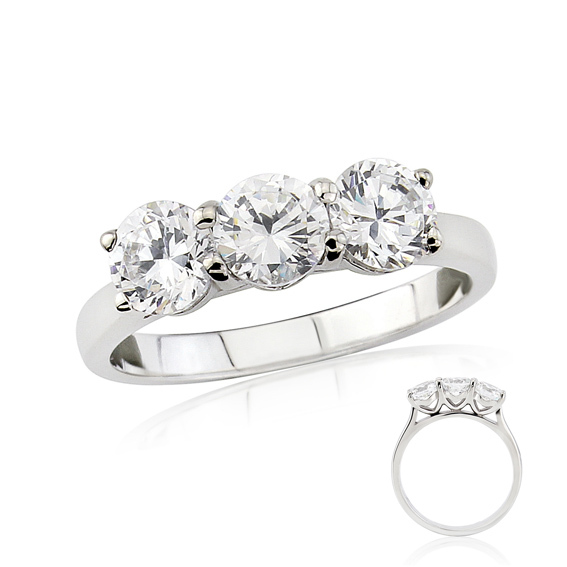 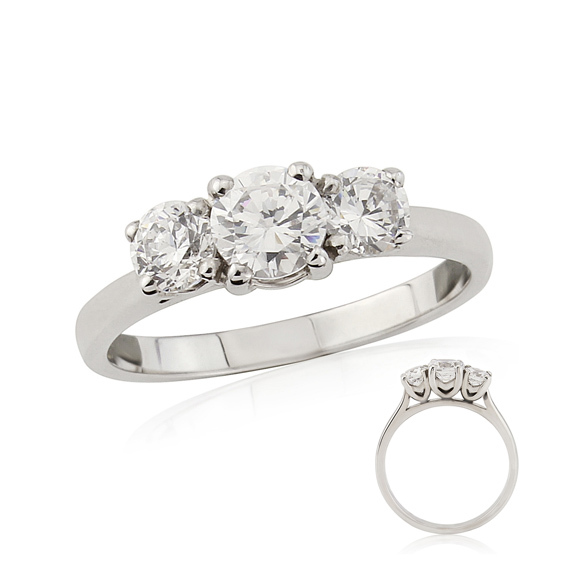 They're available in 9ct or 18ct yellow or white gold, platinum or palladium. 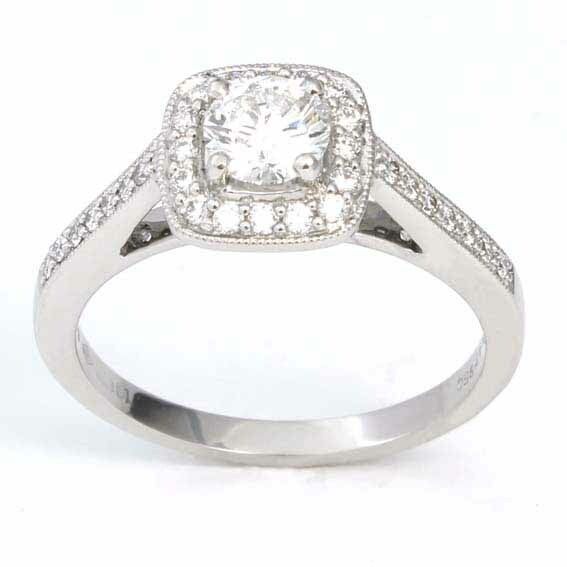 Prices are dependent on the metal and quality of stone you choose. 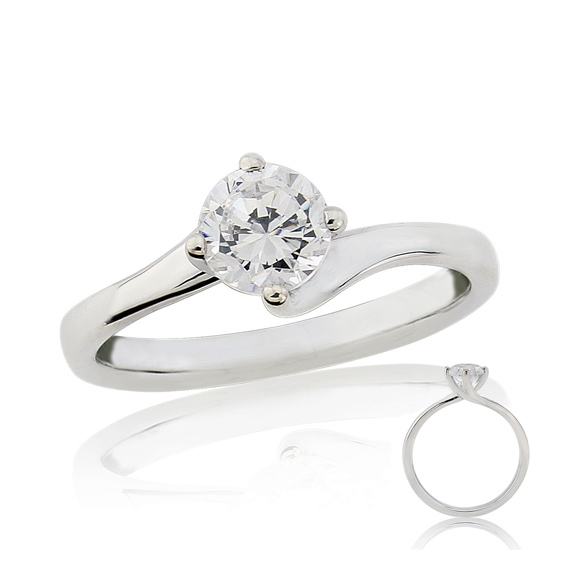 Find out more about how we work and if you have any questions, do get in touch. 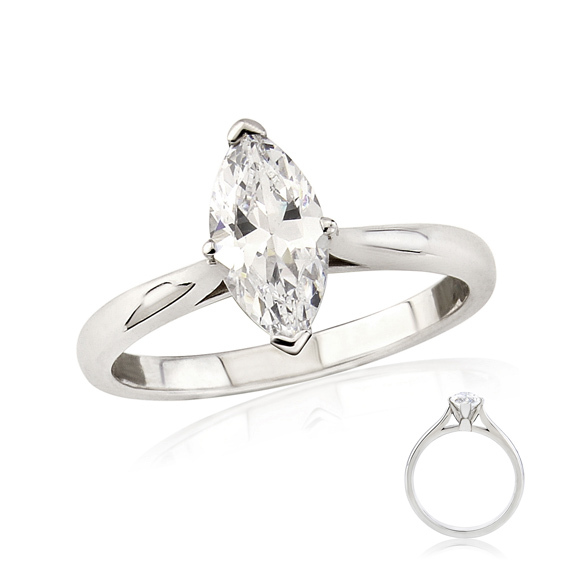 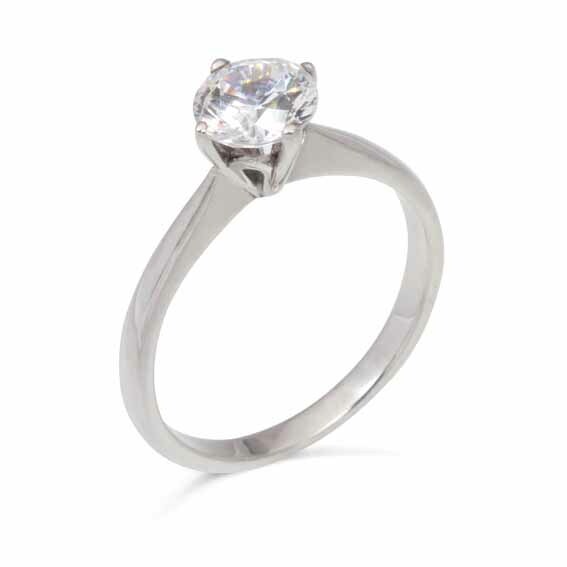 ER143 Pear shaped diamond with diamonds on the shoulders.